PlayStation TV Discontinued in Japan. Other Regions to Follow? 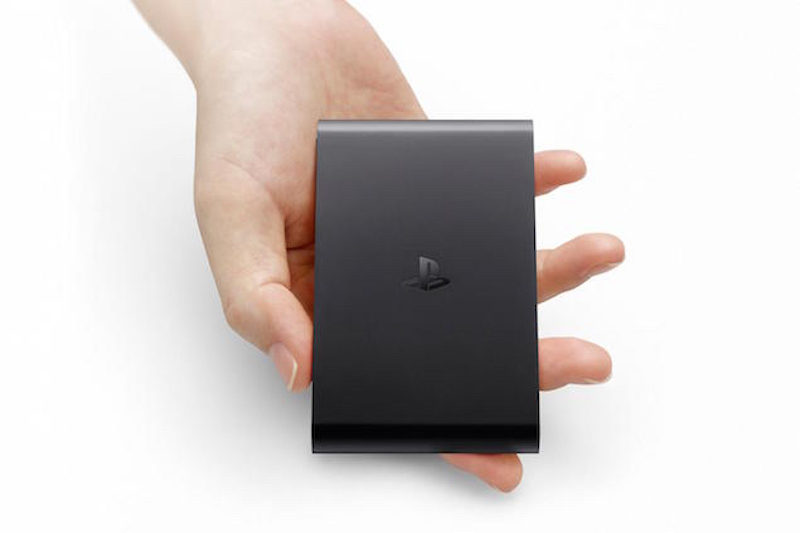 PlayStation TV (PSTV) – Sony’s attempt at having a presence in the micro-console space – seems to be on the way out. While the company has not made an official announcement, eagle-eyed industry enthusiasts at NeoGAF noted that the official Sony Japan website mentions “end of shipments (translated)”. What this indicates is that the device is discontinued in the country. This should come as no surprise. The PlayStation TV has been relegated to bargain bin status in stores the world over. For a substantial period of time, you could buy one in the US for $20 (around Rs. 1,400). In India it retailed for Rs. 9,990 with four games, a PS3 controller, and an 8GB memory card. Though that might sound like a decent proposition, it’s a poor buy what with an 8GB memory card being barely hold four PS Vita games and cost in excess of Rs. 2,000 each, the value proposition doesn’t look as pretty. It’s something most Indian gamers have realised as well. Take a cursory glance at most game stores and you’ll notice launch day PSTVs hidden under a thick layer of dust. So poor was the response that Sony hasn’t bothered bringing new shipments in after the initial lot. All of this indicates that it’s just a matter of time before Sony pulls the plug on the PSTV the world over. What does this mean to you? Well, if you’re looking to pick up a device that lets you play PS Vita games on a big screen, act fast.